For nearly sixty years now, Aston Martin and Zagato have joined forces to design luxury cars using the finest materials and state-of-the-art technologies. 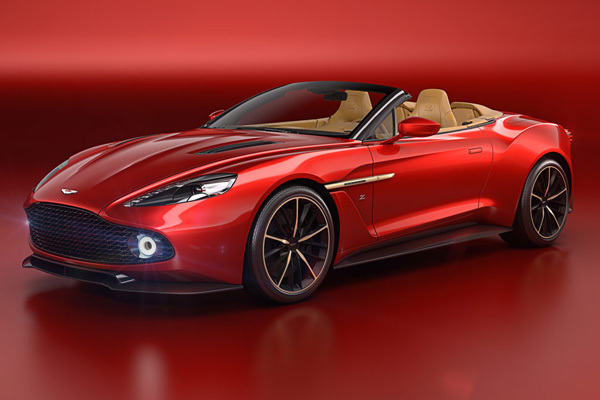 Continuing this tradition, Aston Martin will produce exactly 99 units of the latest addition to the Zagato family, the Vanquish Zagato Volante. A follow-up to the Coupe version, it is powered by the same V12 engine, developing 592 bhp with a projected 0-60 mph time of 3.7 seconds.